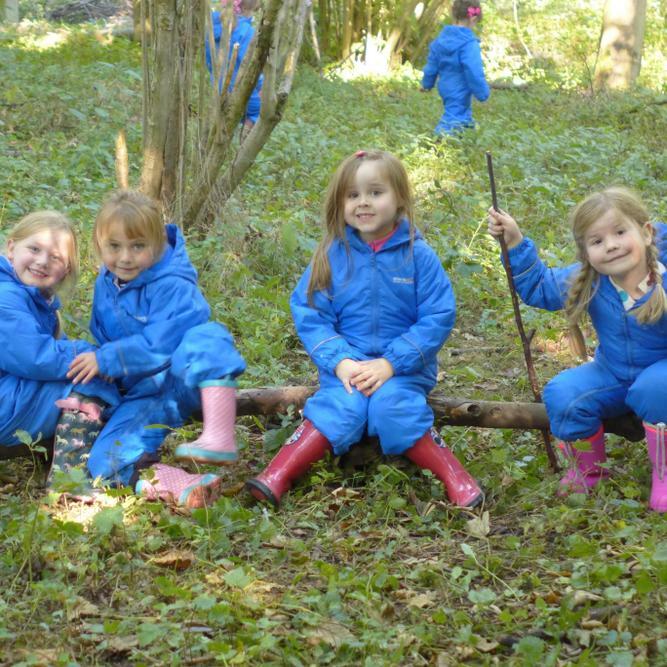 Early Years were extremely excited to take part in their first Forest School session at Spains Hall today. 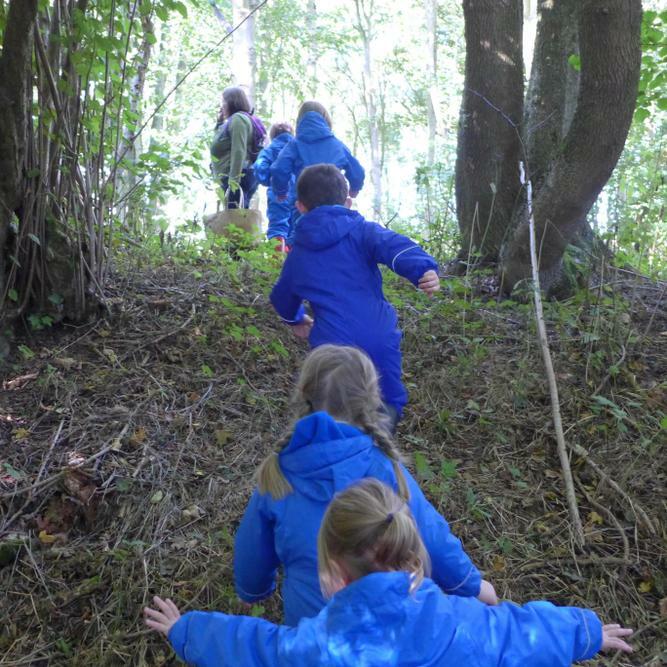 They enjoyed exploring the new woodland; hunting for minibeasts and building dens and seesaws out of logs and sticks. 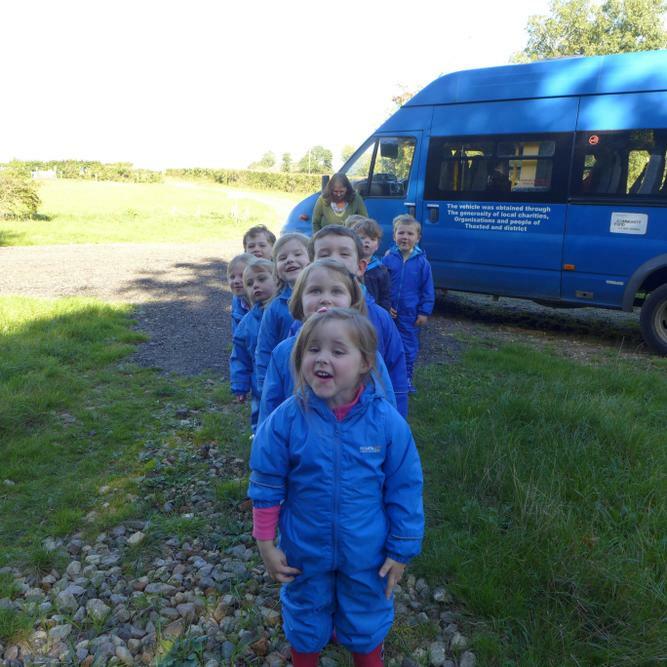 The children all looked very smart in their suits and were beautifully behaved. 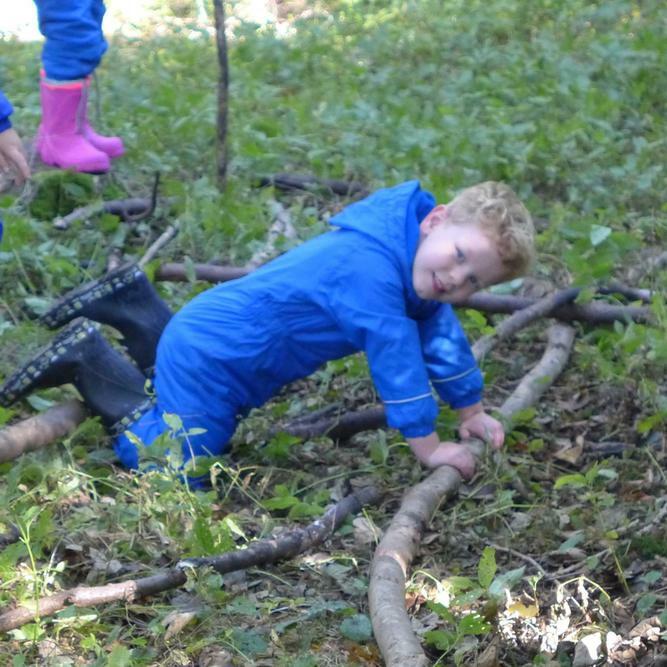 Mud faces and more dens are on the agenda for next week and the children can't wait!